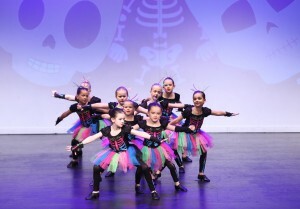 Beginner Jazz focuses on introducing a new generation of children to the world of dance. The classes focus on the development of gross motor skills and coordination, while using imaginative and creative settings in the studio’s stimulating and energetic environment. 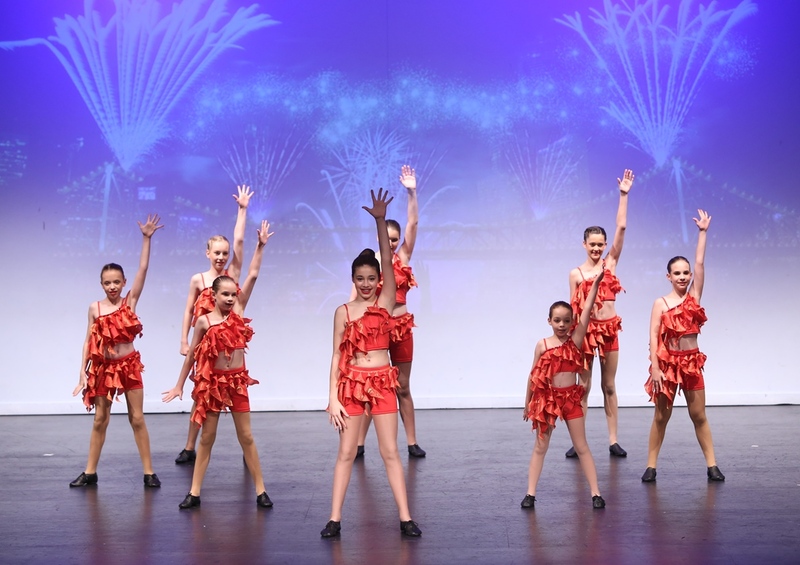 Junior Jazz focuses on building the foundational skills that dancers will use throughout their lives including: posture, technique, flexibility, coordination, rhythm & musicality, and performance. In our Intermediate Jazz classes, students participate in technique building exercises and choreography combinations. 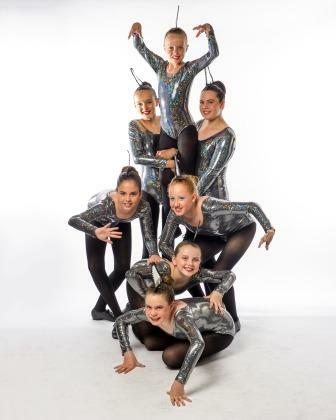 Intermediate Jazz focuses on developing accurate alignment, rhythm and performance qualities. This upbeat class provides students with an enjoyable dance lesson and an opportunity to stay active each week. Senior and Advanced Jazz classes allow students to enhance their technique and performance skills by participating in challenging choreographic tasks. Jazz classes at this level still keep a strong focus on alignment, technique and musicality, although acting as a foundation to increase the complexity of choreography. At the end of each term, parents are invited into the studio to view the class and see all that their children have learned. 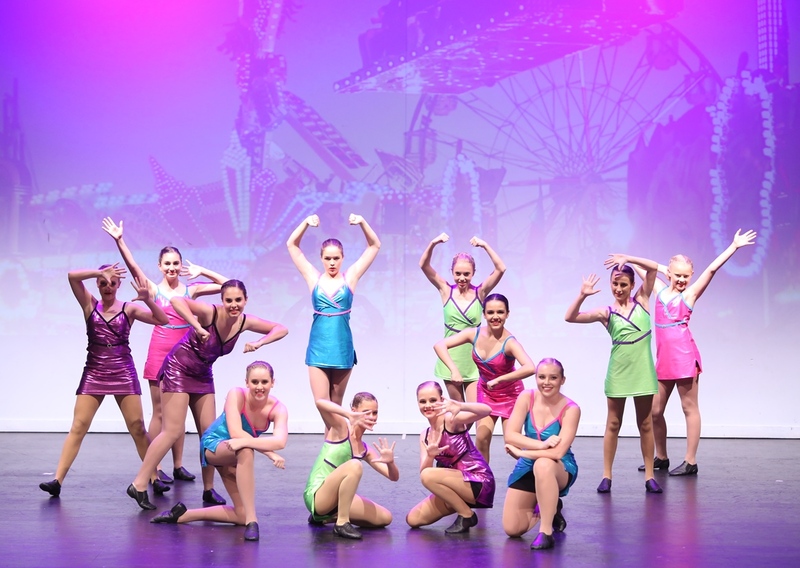 All Jazz students are encouraged to take part in the Southern Federation of Dance (SFD) exams each year. After exams students participate in choreography and performance based classes preparing for the annual end of year concert. The Dancetra concerts are held in November each year, giving students the opportunity to perform on stage in theatrical costumes before an audience of family and friends.